How do we create a high performance organization that encourages long term growth? How do we craft incentives to win the war for talent against more established competitors? How do we select the appropriate capital structure for each stage of our company’s growth? How can we foster the next generation of leaders, owners and board for the next ten years? How should we manage risk and reward following a change of ownership or leadership? How can we exit the business, in style, and achieve long term goals for our families? 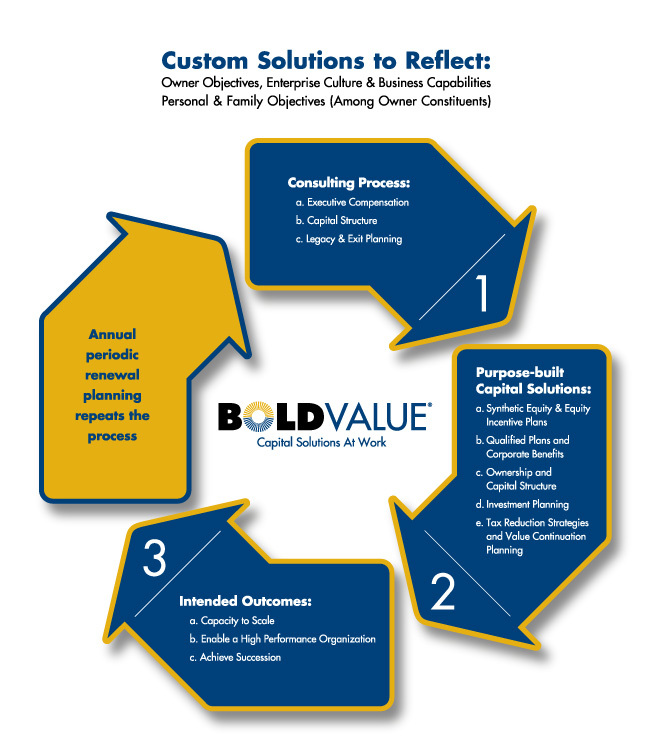 How do we know if we’ve done the best we can to grow and preserve assets for our families?